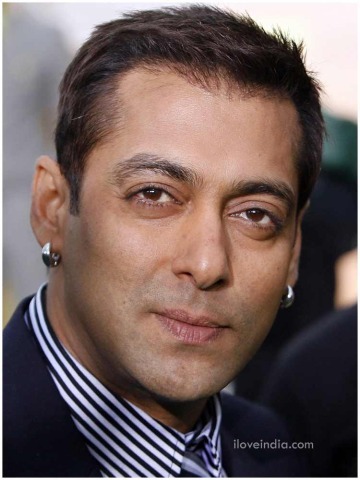 Through facebook fan pages, tweets and blogs we came to know that recently Salman Khan hits Rakshaw with his Porche. We are not confirmed that this news is true or rumor, remember, we publish what we hear. Currentblips Cars is not responsible if this news is found rumor.